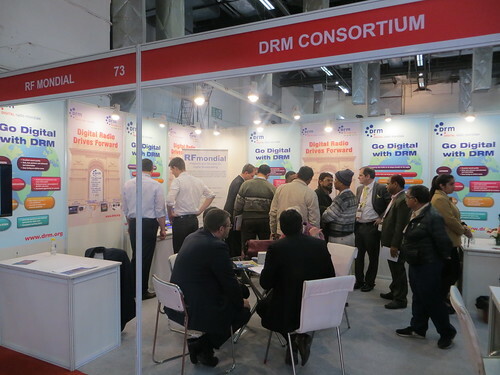 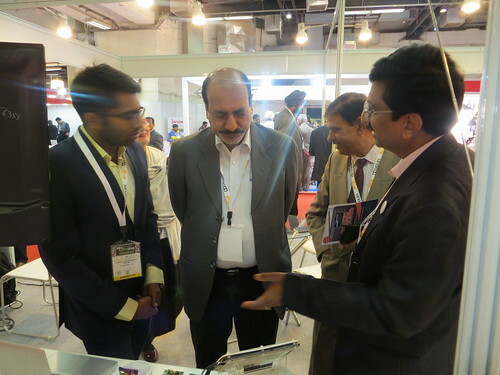 The annual DRM prize went this year to the DRM Stakeholders’ Group in India. 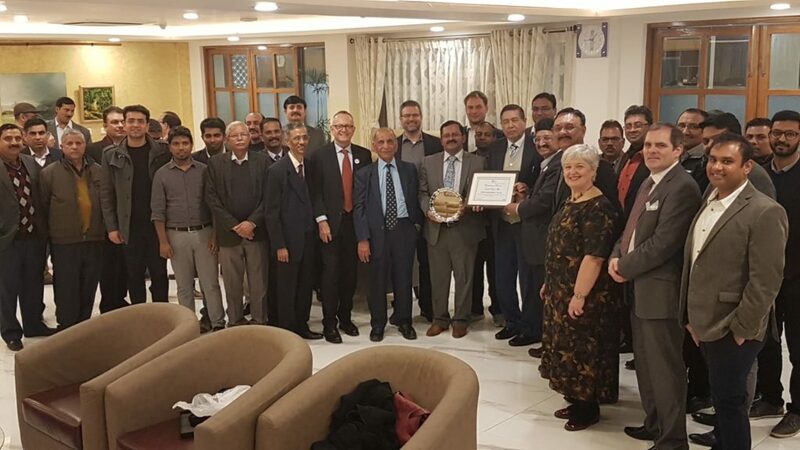 At a special event held in New Delhi on the eve of the BES Conference and Exhibition on January 15th this Indian specialised Group led by national distributor BECIL was recognised for its contribution to the successful rollout of DRM in India. 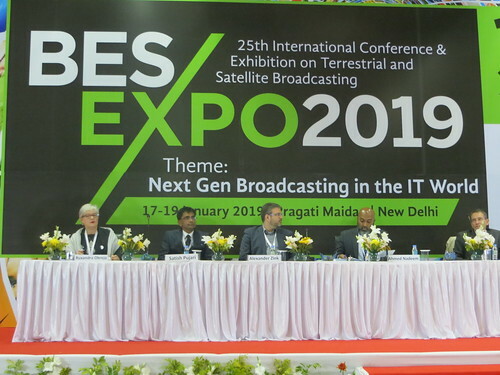 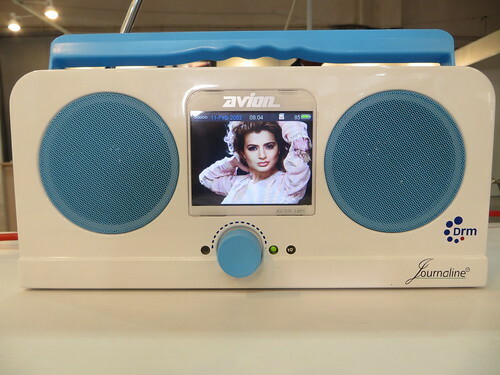 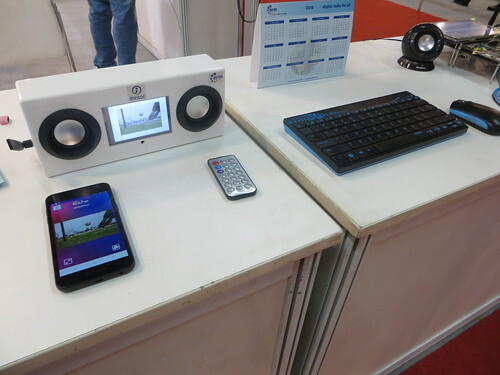 Experts representing the public broadcaster, the Indian and international chipset, receiver and car manufacturers, various other agencies and content suppliers were all present. 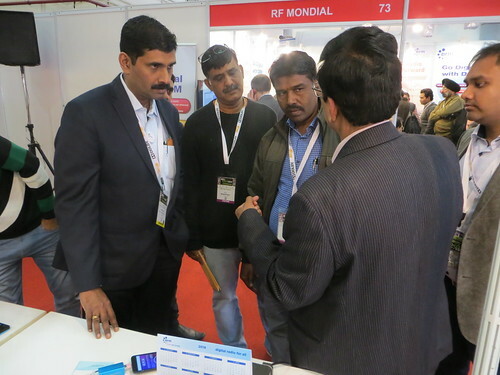 Some of the prize winners talked about their own DRM work and how they are convinced that the full DRM standard is the best solution for India. 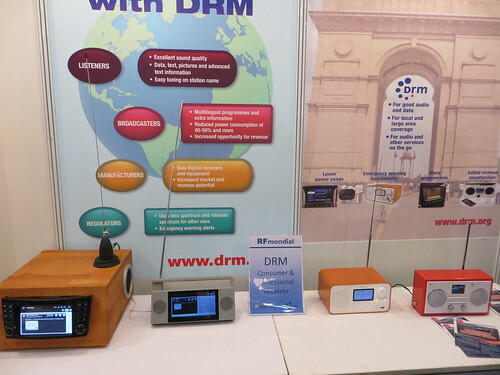 Others stressed the sound quality in DRM and the need for more pure DRM and less simulcast. 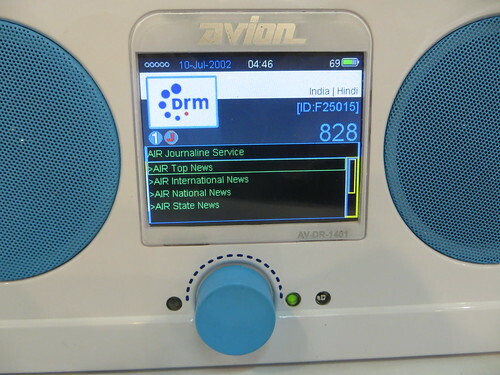 Others underlined the need for special content for DRM, different on the DRM channels than on the analogue ones, the attractiveness of a digital sports only channel. 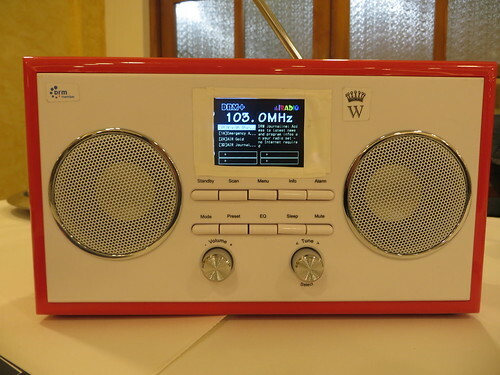 This would be very welcome by listeners stimulating the receiver take up. 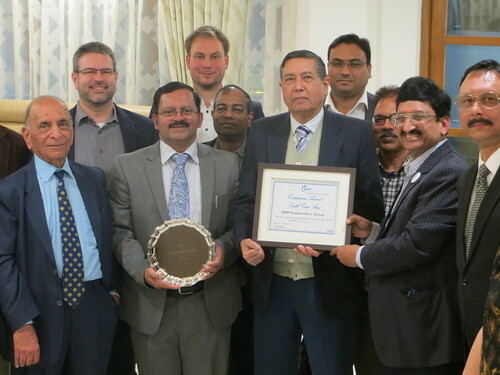 The prize and diploma offered by the DRM Consortium was much appreciated by the over 40 members of the Indian DRM Stakeholders’ Group, the winners of the 2018 DRM Enterprise Award.